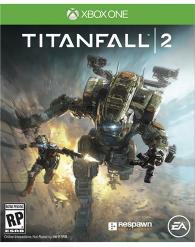 Respawn Entertainment's first title, 'Titanfall' came to the Xbox One very early in its life in the spring of 2014, and with it, players learned how to wall run, boost jump, and call down a Titan which could be directly piloted or remotely/auto controlled in a fight made bigger thanks to easy bot targets. A sequel was announced a year later, and this time out, the game promised to have a proper singleplayer campaign and be featured on all major platforms. 'Titanfall 2' is available for PC, Xbox One, and PS4. The most common criticism of 'Titanfall' was its lack of any single-player content, including a campaign. Well it did technically come with a campaign, but these were thinly veiled multiplayer matches with a lot of NPCs talking in the background. 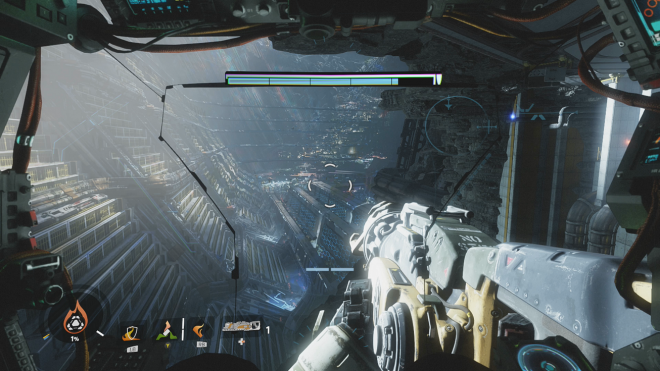 The rest of the game's repertoire was almost identical: pilots and titans fighting one another, with clusters of NPC combatants spawning frequently into the map to allow for faster titanfall and titan core activations. 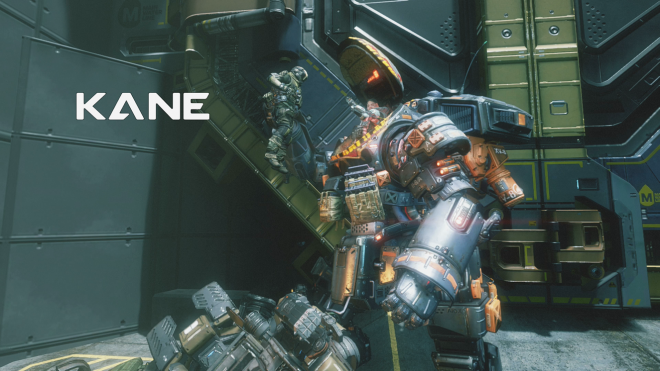 Respawn later added Frontier Defense as a co-op horde mode, but the damage had been done. A large initial swell of players quickly dwindled away, despite what many reviewers considered to be an excellent multiplayer. Respawn made it clear early on that 'Titanfall 2' would have a proper single-player campaign. Player take the role of everyman Jack Cooper, a completely inoffensive and boring protagonist who may as well be silent, although he does say obvious things occasionally. He is a line rifleman with dreams of becoming one of the legendary Militia Pilots, although at the time the game begins, he is still in VR training and has not touched a mech. This changes early on when his mentor is killed in action during a surface operation gone horribly wrong, leaving his titan BT conveniently at Jack's disposal. Jack and BT then go on what is essentially a video game buddy road trip to meet up with militia forces and fight their way off the planet. I may have sounded a bit depressed about it in the previous paragraph, but 'Titanfall 2's campaign is actually really good. I was surprised at how well Respawn had incorporated puzzle platforming into the missions, which seems like an obvious choice given the super mobility of the pilots, but they could have easily gotten away with a by-the-numbers FPS campaign and put all their hopes on the multiplayer. Instead, we have a great main character (the wry BT, not Jack Cooper), an almost perfect pace after the prologue, and huge war set pieces that would make Michael Bay proud, in a good way. 'Titanfall' as a series excels at removing cover from the equation - to a skilled Pilot it is nearly worthless, as they have so many ways of getting around it. I love the improved wallrunning and slide mechanics, and use them to great effect against the slow-as-molasses campaign NPCs. Other human players in MP are less impressed with my skills. A lot of players look at a campaign as a training ground for multiplayer, including myself (unless you want to pay just for the campaign, which I can't really recommend). 'Titanfall 2' definitely offers that, but it has some tweaks and changes that make it stand out from the MP. BT is expected to survive for the entire runtime, of course, so it can pick up batteries along the way and replenish its health, something that you don't see as often in the disposable MP titans. It can also swap out weapons kits as the missions move along depending on my playstyle - in this case I like the Scorch chassis for its sizeable burst damage, nice for fighting enemy mechs that can inflict heavy damage if not dealt with quickly. Scorch includes an incendiary grenade launcher, heat shield, and a durable armor, at the expense of movement speed. Other chassis include the lasery multipurpose Ion, overpowered Legion, sword-wielding Ronin, and so forth. These are all available in the multiplayer after getting to a certain level, and it was nice to be able to play around with them in the campaign where I have checkpoints and no one can see me embarrass myself. As for the story itself, 'Titanfall 2' doesn't have a lot of surprises but is a great road tale. The bosses are entertaining in their caricatured way, and it's nice hearing all of the acting from returning Blisk and other characters. I also know what Blisk does now, which I could not have said after the fifteen hours or so I put into the first game's "campaign". BT is the big draw - Respawn made him very likable, not unlike a loyal pet companion but more of a big brother who only wants to protect Cooper and is not above the occasional sarcastic one-liner. The score is from 'Titanfall' and 'Call of Duty: Modern Warfare' composer Stephen Barton and is good if not particularly memorable. The gun and titan sound effects are spot-on, especially new sidearms like the Mozambique and Alternator. Voice acting is well done, for new and returning actors both. Artifacts are uncommon but sometimes things get a bit muddled during multiplayer matches or huge campaign battles where so much is going on at once. Respawn has made strides in the multiplayer since the poorly received tech test a few months ago. Titans are more frequent, about as much as the first game. Pilot efficiency against titans has been dialed back, almost too much actually. Rodeoing an enemy titan now removes a set portion of their health bar and then forces a disembark, requiring a pilot to either engage with an anti-titan weapon from a distance or rodeo multiple times. There are still only two weapon slots, which means I had to choose either a sidearm or anti-titan weapon - an unwelcome development. Burn cards are completely gone. Titans in general are less durable and there is no guaranteed shield. They have also been made less modular - you pick a chassis with set weapons and only a few ability choices and that's it, no deep customization. There is a level-based progression system that is very top-heavy, so more experienced players have a huge advantage against newcomers in nearly every mode. These aren't just a few weapon mods, they are game-changing effects like vortex grenades, automated mines, and holographic doubles. That would be fine if the matchmaking system wasn't awful, but it is, with nearly every match being a blowout instead of a close shave. There is also a smaller set of modes, but considering the relatively low server population, that's probably a good thing. In all, I am disappointed at all of the changes 'Titanfall 2' has made in its multiplayer mechanics. It's ironic that the single-player focuses so much on the bond between Cooper and BT, because these titans feel so disposable and one-size-fits-all. 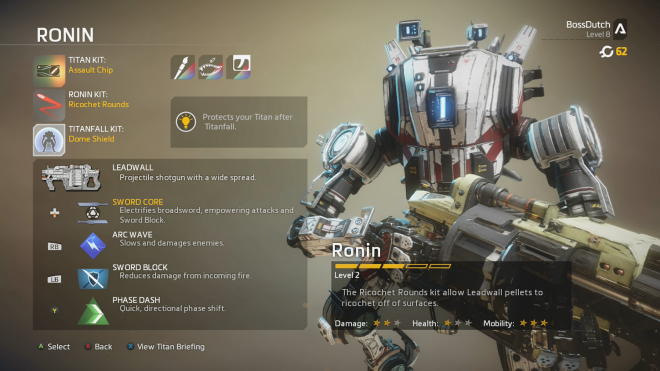 It's still fun, and I might put in a few more hours yet, but I think I'm going to stick with 'Titanfall' until the servers there are so empty that I just can't play anymore. 'Titanfall 2' has made good on its promise of a worthy single-player campaign. It is rather short, however, and this combined with the relative lack of variety and modular Titans in the multiplayer modes equals a low replay value. I'm glad to have experienced it, but I'm not sure how much further I'll be enjoying it in the months and years to come.